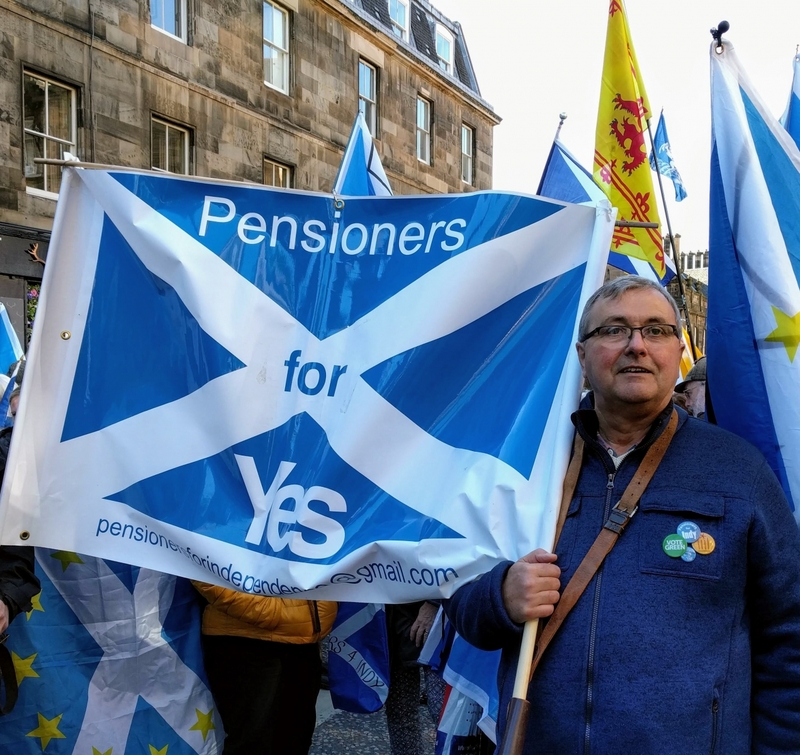 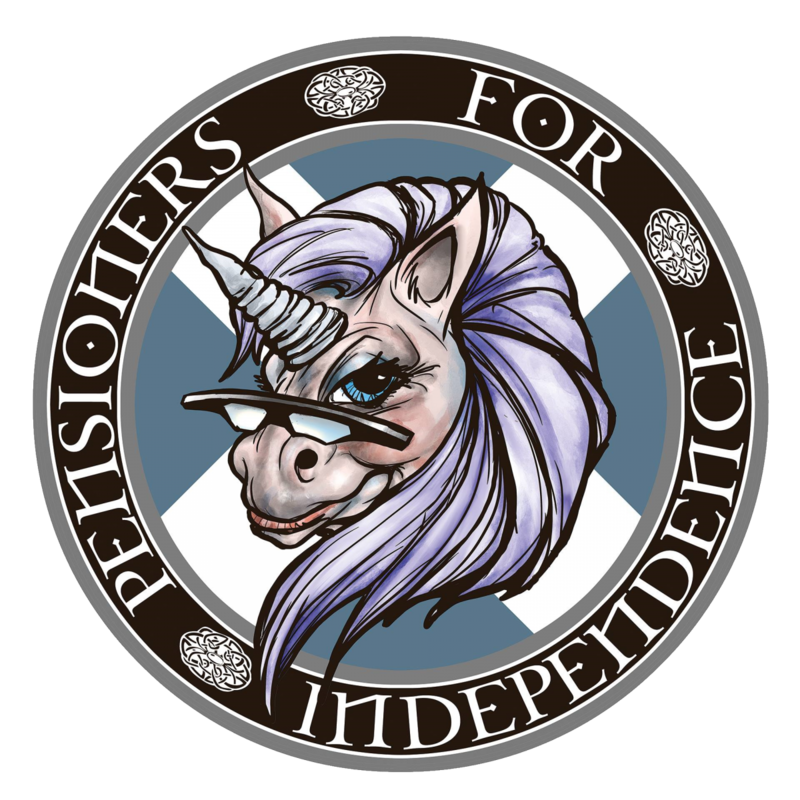 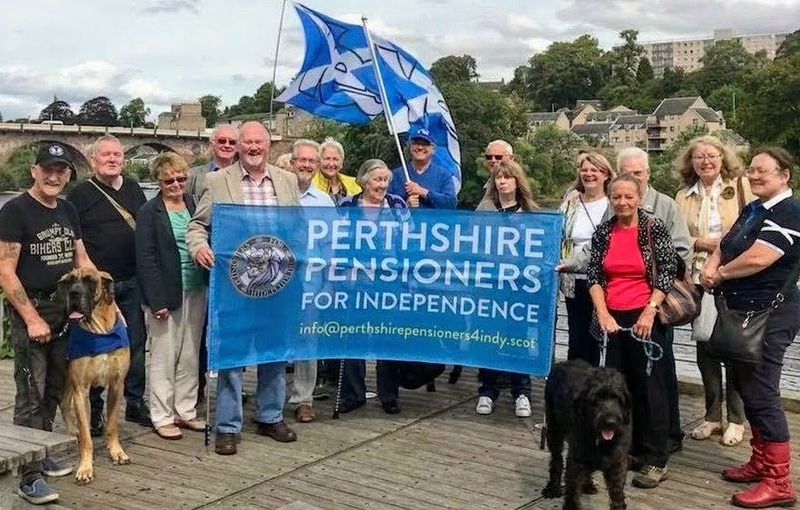 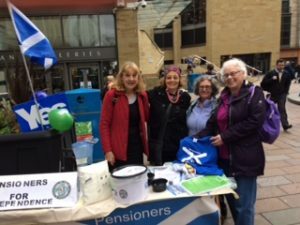 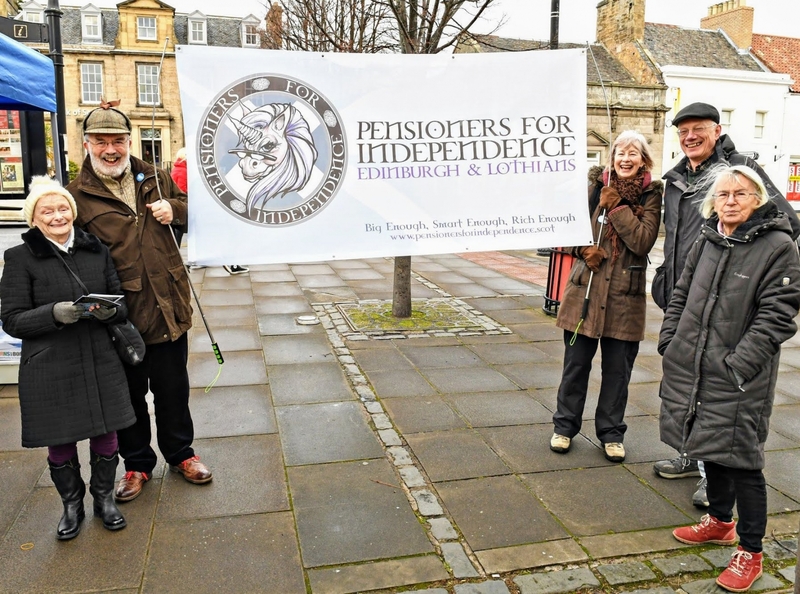 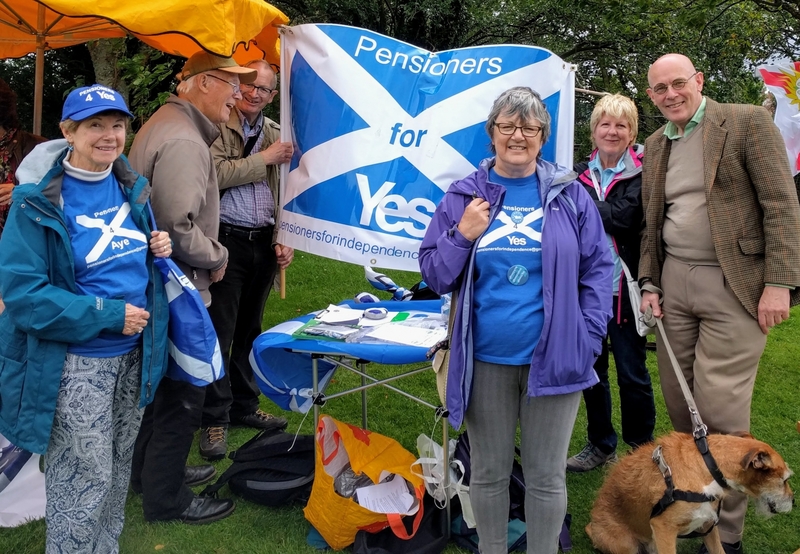 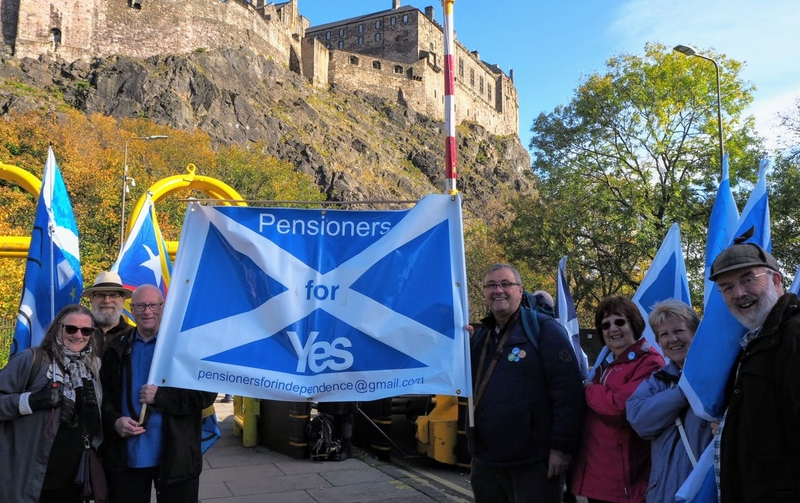 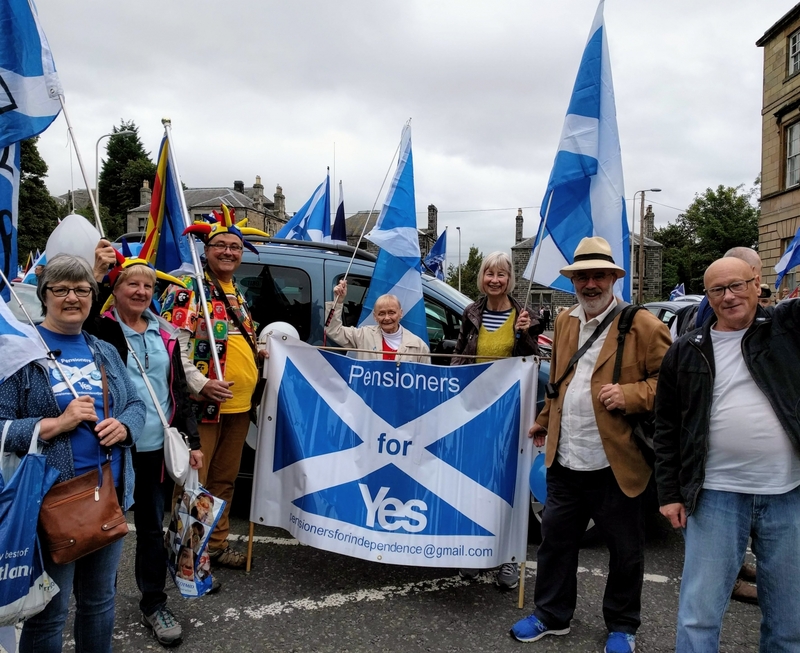 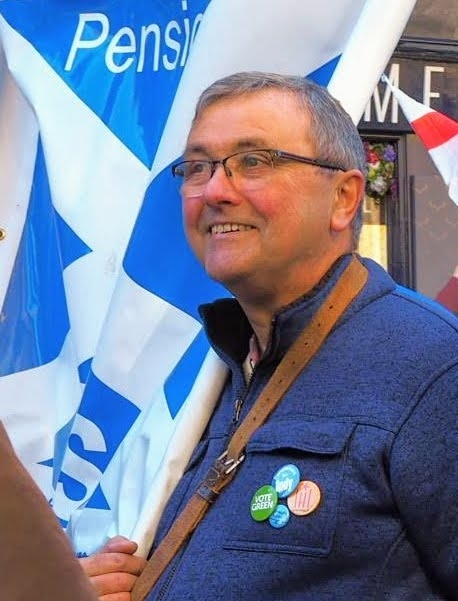 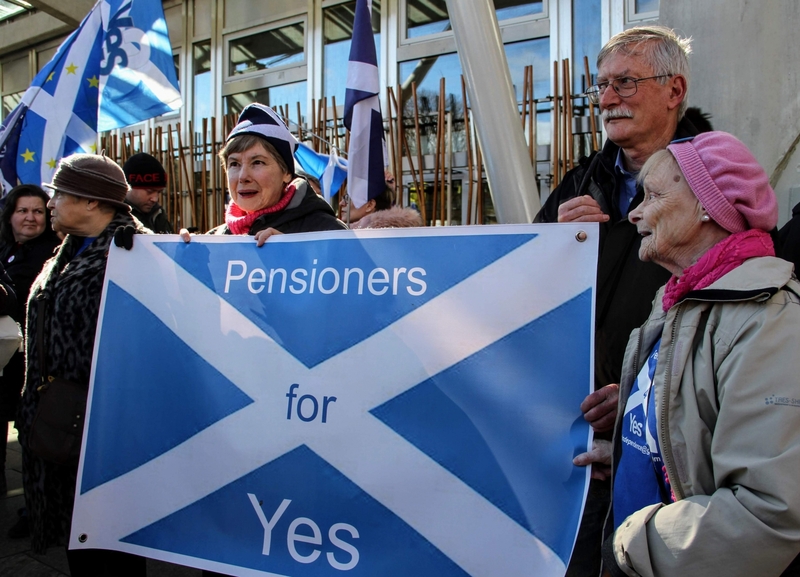 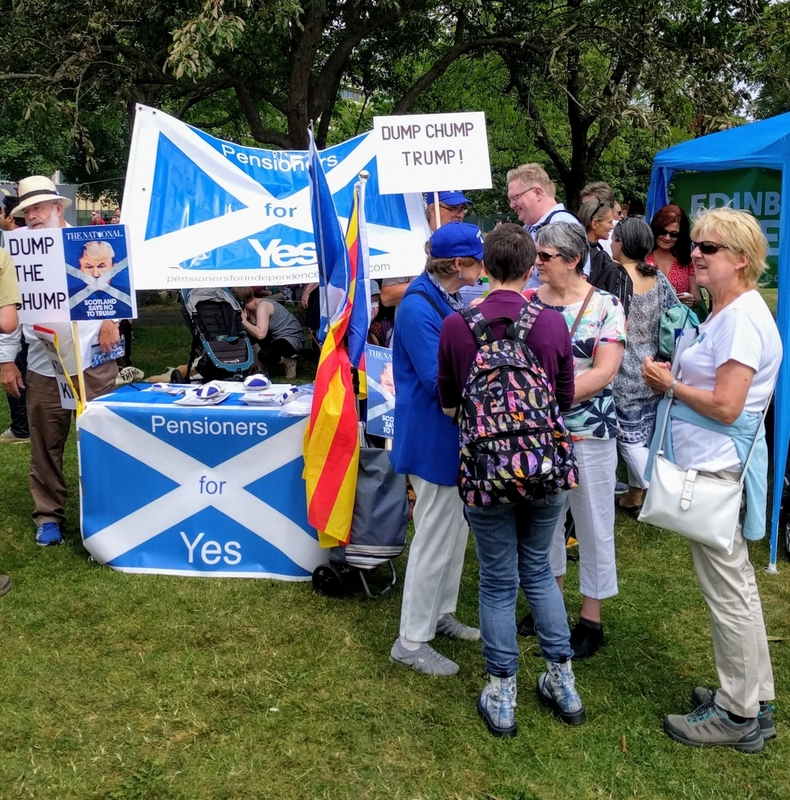 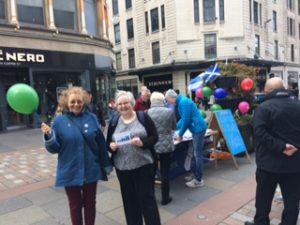 Pensioners for Independence (P4Indy) is a group of pension-age Scots working to publicise the reasons why we believe that Scotland and Scots would fare much better if Scotland were independent and able to control all of its own affairs right here at home. 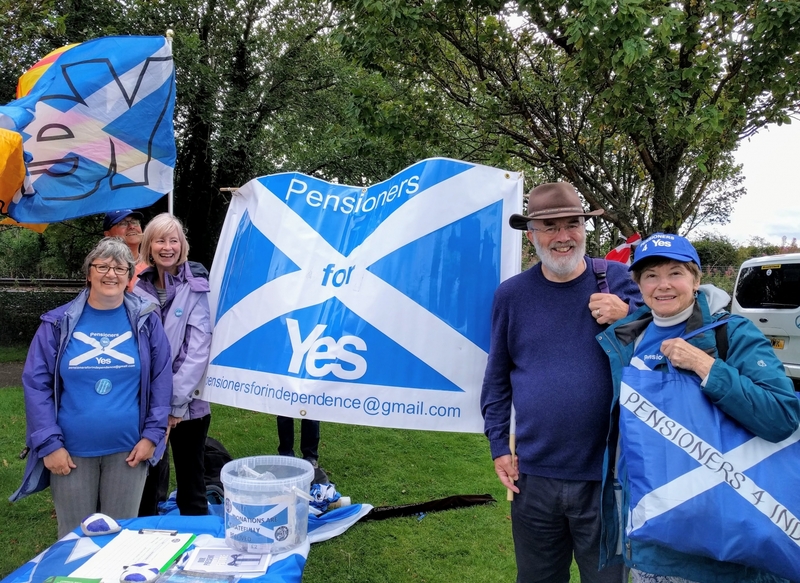 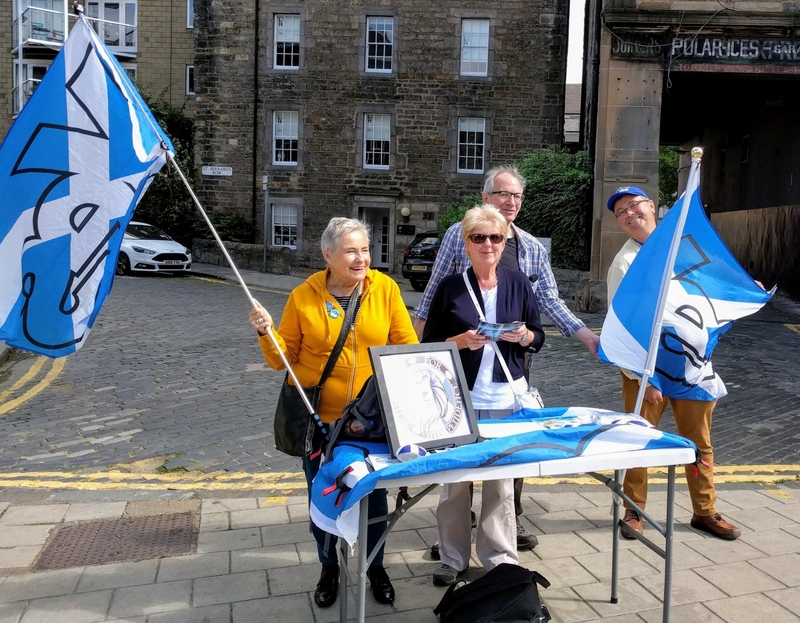 We do this by encouraging the setting up of local groups of P4Indy in different parts of the country; by holding public meetings; by setting up occasional street stalls in major Towns and Cities; by producing leaflets and other campaigning materials; by writing letters to newspapers; and by attempting to secure publicity in the press for our activities. 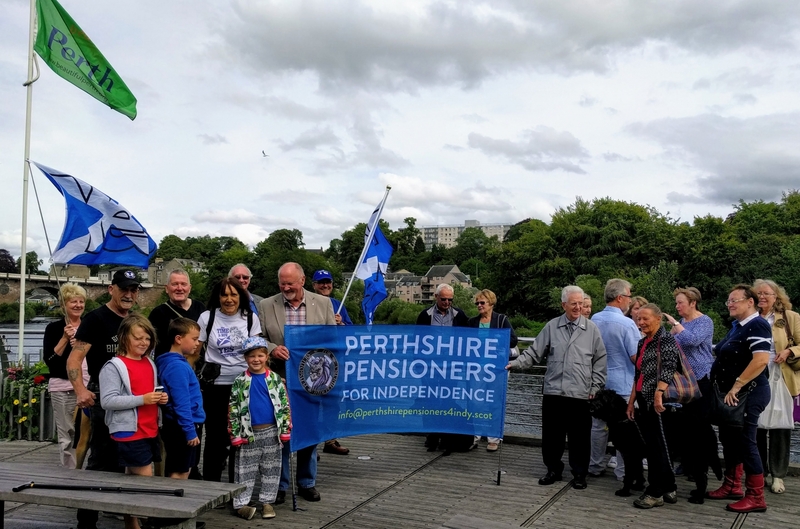 Some of these activities involve considerable expense and if you would like to show your support and supplement our own fundraising by making a donation we would be most appreciative.